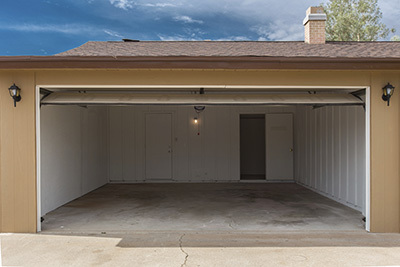 Stop wondering about what garage doors to choose and how to maintain them! Here are the answers to your questions. What is the difference between extension and torsion springs? According to experts from East Meadow, extension springs are attached to the sides of the door and they stretch horizontally along the track whenever the door closes. 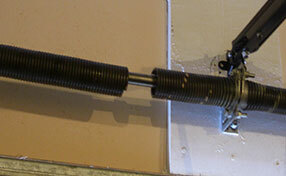 Torsion springs, on the other hand, are placed across the top side, above the door. Is it okay to use old garage door openers? Repairing old door openers to save on expenses can be a viable option, but it is often better to have it replaced. Doing so can ensure complete safety, and it goes according to a law written by the Consumer Products Safety Commission. What should I do in order to get rid of that disturbing squeaking sound? 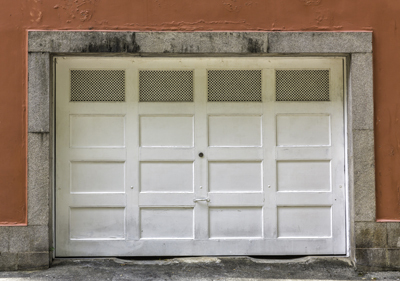 A squeaking sound is usually caused by poorly lubricated garage door parts. Technicians at Garage Door Repair East Meadow would recommend lubricating your garage door moving parts every year. In that event, you will not have to deal with faulty rollers or bearings. It’s easy. Just determine the size (height, width, thickness) and construction (steel, insulated, wood) of your garage door before selecting an opener for it. Also figure out the living spaces that are near or above the garage, to know the opener you’ll want and determine where to mount it. Why should I hire a professional garage door dealer? Garage doors are huge with a large number of parts and a highly technical method of installation. Doing it by yourself can cause more harm and damage in the long run. Hiring garage door technicians is the best way to go as they are professionally trained to install your garage doors as efficiently as possible. Contact our representatives for more information.